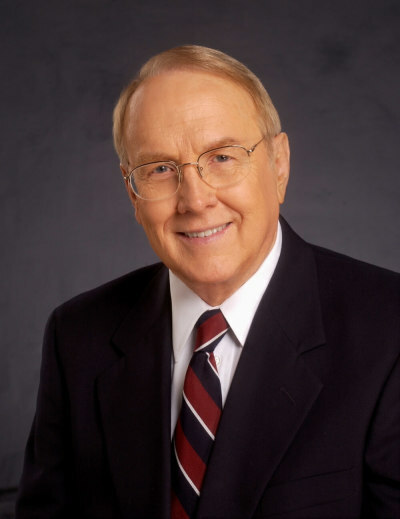 ANAHEIM, California — James Dobson, founder of Focus on the Family, released exclusive new content to “Building a Family Legacy” on VidAngel, a family-friendly streaming service known for popular series like “DryBar Comedy” and “The Chosen,” the #1 crowdfunded media project in history. “Building a Family Legacy,” available later today, is a collection of eight films and videos that feature highlights from decades of Dobson’s teaching on parenting, marriage, and leaving a legacy of faith. The series is going to be rereleased on VidAngel with exclusive new original content on contemporary issues like social media and gender debates.